Today is the big day! Are you ready to see the May Release?? All winners will be announced tomorrow, May 1! or more during the month of Mayl!!! 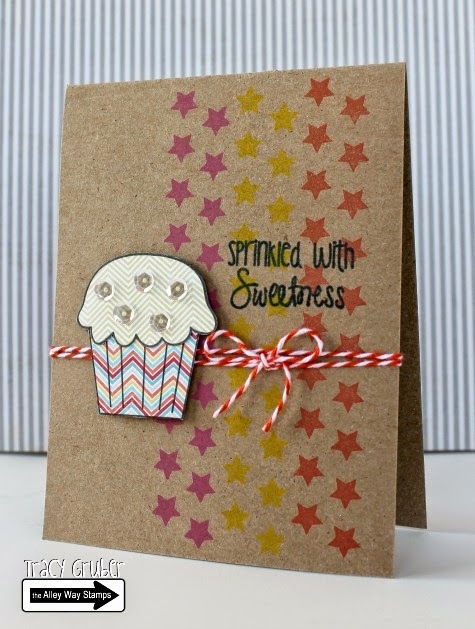 It's our last day of sneaks, but tomorrow all of the DT Members will be sharing fabulous creations throughout Blogland!!! 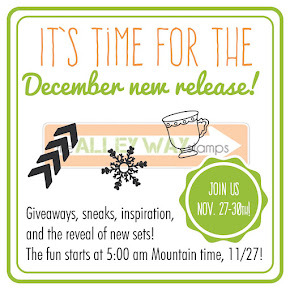 Don't forget to come back tomorrow for another sneak! 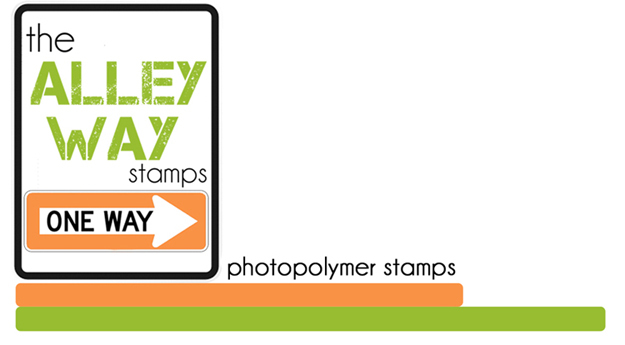 And we have our New Release Hop TOMORROW Wednesday, April 30 and we'll give away ALL THREE to one lucky stamper! So, make sure to head on back tomorrow!!! All the comments posted today are going into a random drawing and one of you will win the new May set - Tri Me!!! You can have up to 2 entries! Please leave a SEPARATE COMMENT FOR EACH! Commenting closes at 9:30 pm TAWS time! Good luck! Good luck! All winners will be posted on May 1! Anni here with a Sneak Peek at the set Tri-Me! 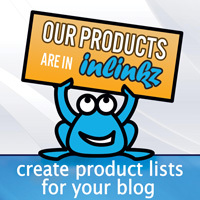 Believe me - you will love it! Hi there! Tara here with my sneak peek of this fun new set of graphic images! So many great thing to create with this set! It's Day two of our sneaks! What did you think of Day 1? Don't forget to come back tomorrow for another sneak! And we have our New Release Hop this Wednesday, April 30 and we'll give away ALL THREE to one lucky stamper! 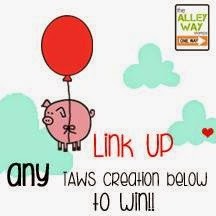 All the comments posted today are going into a random drawing and one of you will win the new May set - Baby Talk!!! You can have up to 2 entries! Hi it's N@ Ali. 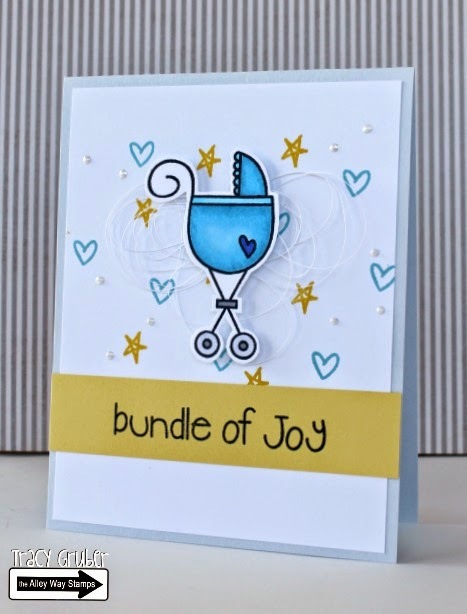 As Lisa said, Baby Talk is the perfect set for baby sentiments, you'll want to grab it when you see it ; ) I also used the big flower from Flower Doodles. May Sneak Peek #1 - Nap Time! All the comments posted today are going into a random drawing and one of you will win the new May set - Nap Time!!! You can have up to 2 entries! Please leave a SEPARATE COMMENT FOR EACH! Commenting closes at 9:30 pm TAWS time! Good luck! All winners will be posted on May 1! Hi there, it's Sabine with a peek at Nap Time! You'll love this adorable set, it's loaded with cute baby images! Hiya!! Dana here with a peek of Nap Time!! 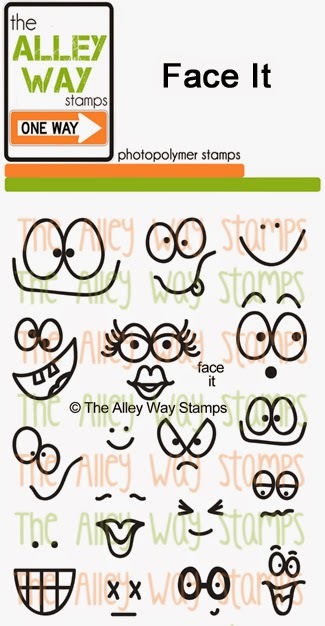 This is the CUTEST stamp set!! I played with a super cute ducky and some vellum!! Happy Saturday! Chrissie here! 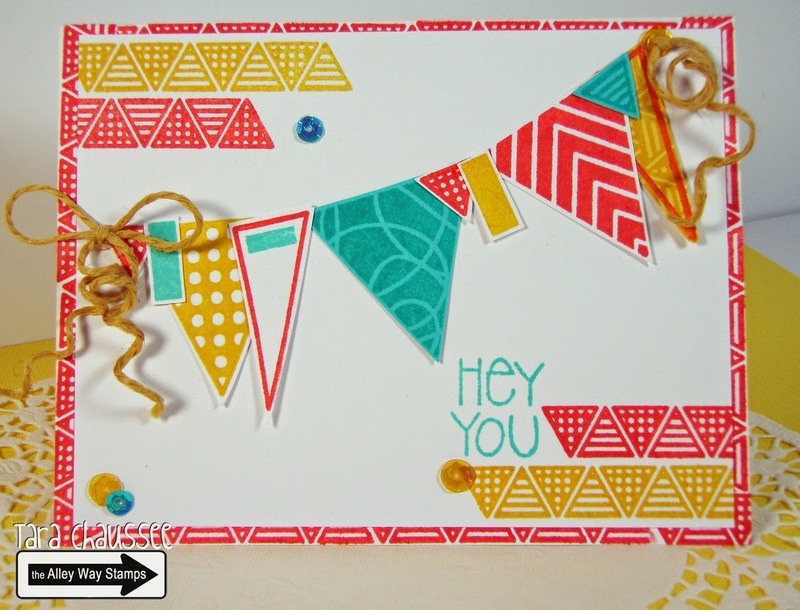 I used Bitty Borders on a bow die along with sentiments from BEE Sweet for this mini card! Hello! It's Tracy here with my "sweet" cupcake card. I used the Star of the Show set and the Hey Cupcake set! Good Morning! 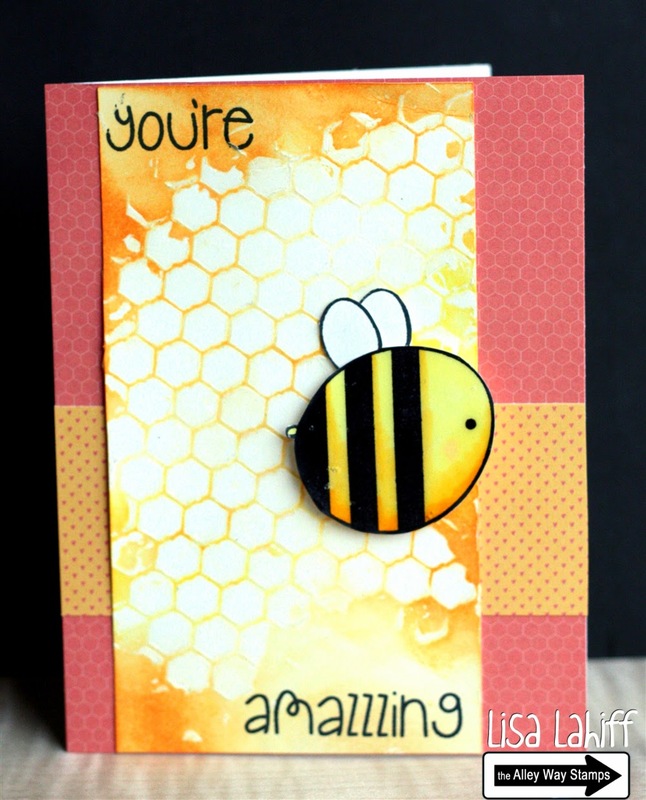 Kasia here sharing a final card, made using the adorable little arrow from the Bee Unique set. There are too many cute little images that compliment the "costumes" for the bee that can be used on their own as well. The sentiment and little heart bubble are from Trees Company. Hello,Sabine here. I used the awesome sentiment from Speak Easy. The super cute stars are from the fun new set Star of the Show. Hi Dana here!! Today my card is a shaker card! 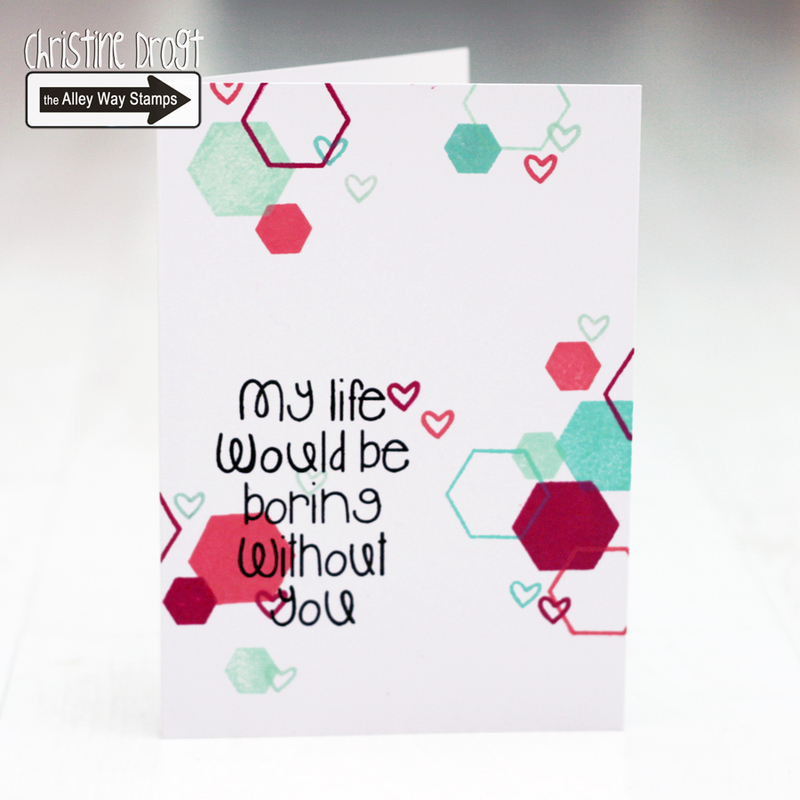 Its only the second shaker card i have ever made... the first one... didn't go so well! LOL! 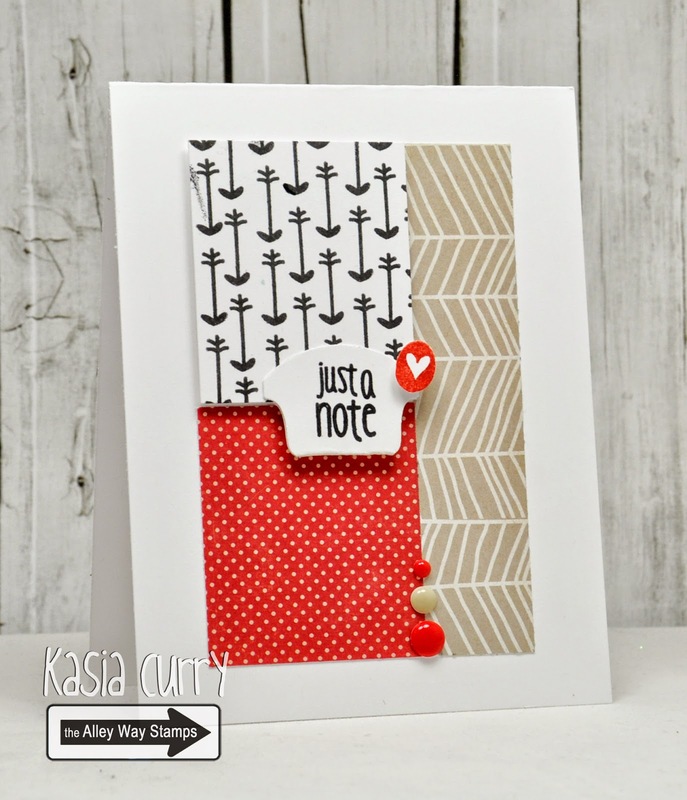 I used Birds of a Feather and Speak Easy on this shaker card!! Hi it's N@ Ali here. 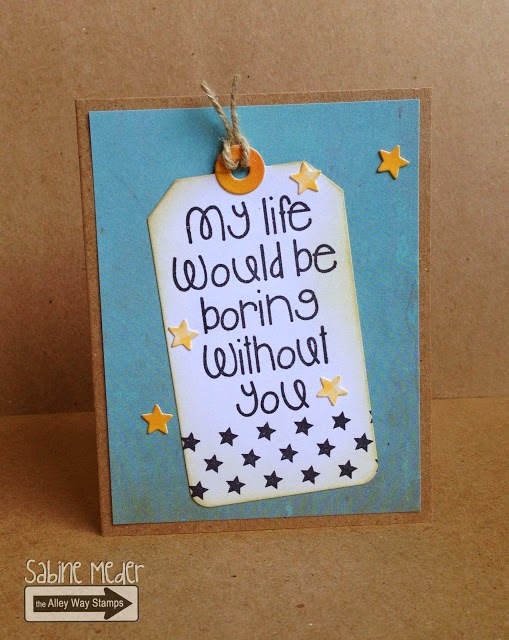 Today I have a sentiment only card using this month's very versatile BEE Sweet. Hi! 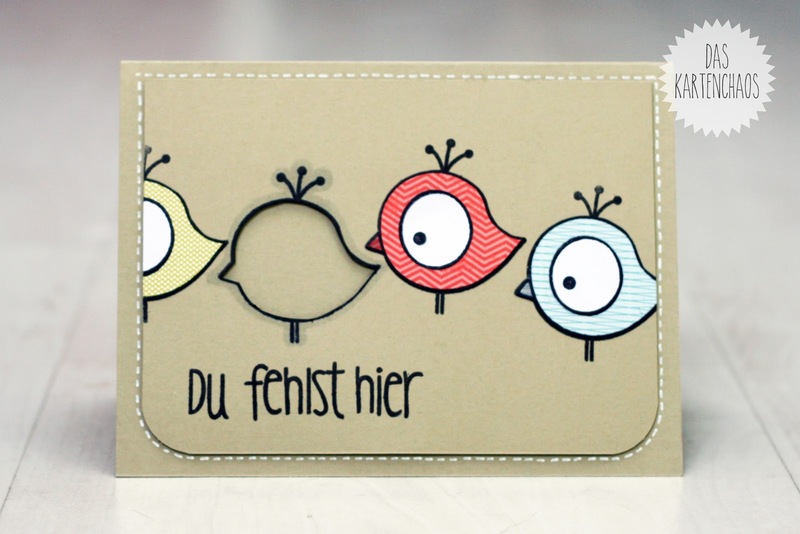 Chrissie here with a Spring card! I used Got It Covered, BEE Sweet and Petal Pushers for this beauty! Hello! 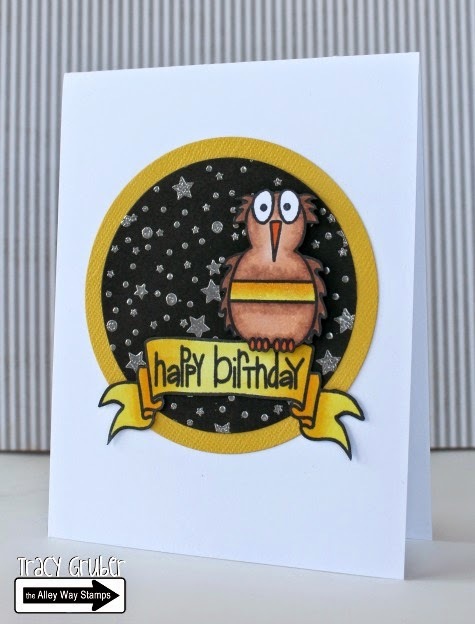 Tracy here with a birthday card using 3 different stamp sets! I used the Star of the Show set for the background, the Birds of A Feather set for the owl, and the Wish BIG set for the banner and sentiment. Happy wednesday! It's Christine. Today I have a starry card to share. I used my "ombre stamping technique" (you can see the video on that here) with one of the stamps from Star of the Show. The sentiment is a combo of Gabfest and my handwriting (scanned and cut out with my Silhouette). Hi all! Tara here with an adorable Spring card created with the small bee from Got It Covered along with the oh so versatile word stamps from Bee Sweet! The pretty flower is from Petal Pushers! Hi, it's Anni here! I am showing you today a card I made using the set Star of the Show! Hi there!! Dana here! I made my medallion with a stencil, glue and glass glitter!! Yep you read that right!! Glue!!! I love how it turned out and with the gold and purple glass glitter i used i thought it was perfect with the magical sentiment from Enchanted!! 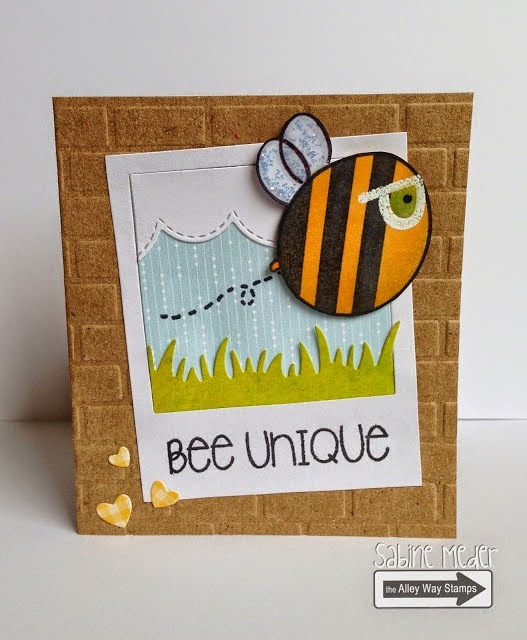 Hello everyone, Emily here sharing a card made with BEE Unique, BEE Sweet, and BEE Happy. This is a great card to add to a little kid's lunch box. 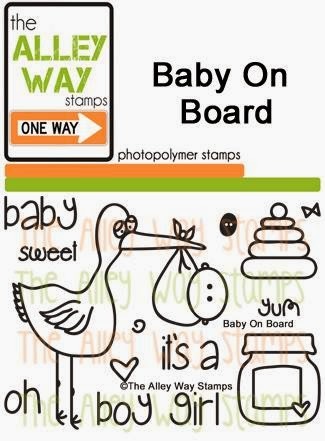 The images are super cute and sentiments are simple, perfect for your little ones. Hi! Lisa here with my bee card to share. 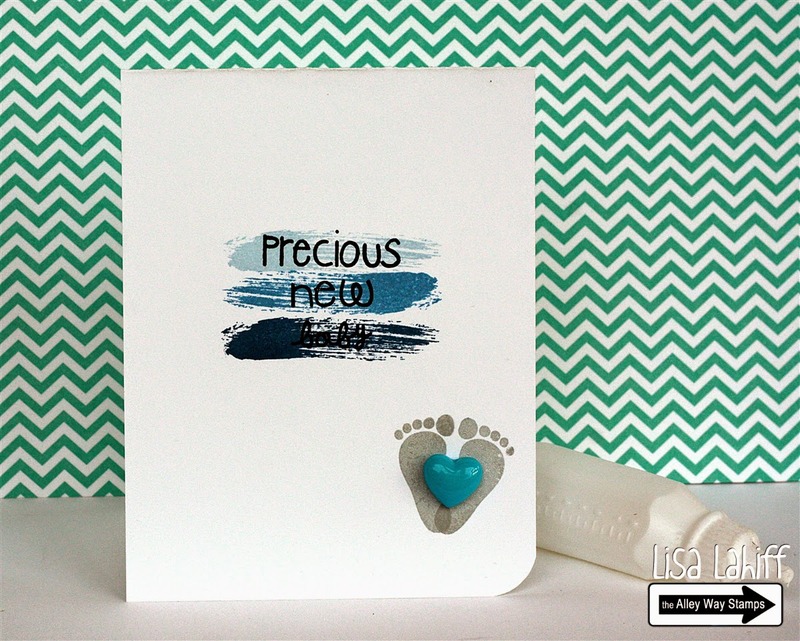 For this card I created my own background using a mask and translucent embossing paste. 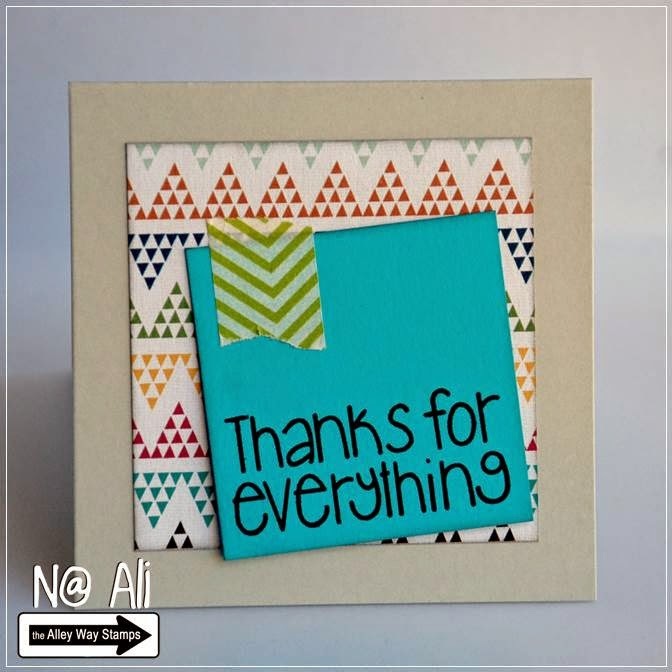 I then added some color with distress inks, and finally stamped my sentiment. For the overall project I used the BEE Unique and BEE Sweet stamp sets, have a great day! It's Vicky here wishing you Happy Easter! 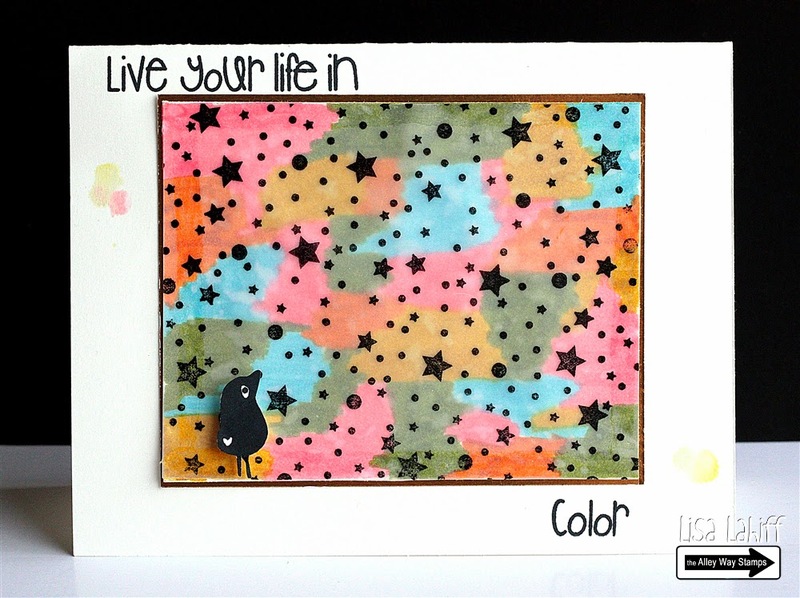 Today I am sharing a happy and colorful card using three of the TAWS stamp sets. In a day like this I just couldn't stay away of that egg with the little chick popping out. 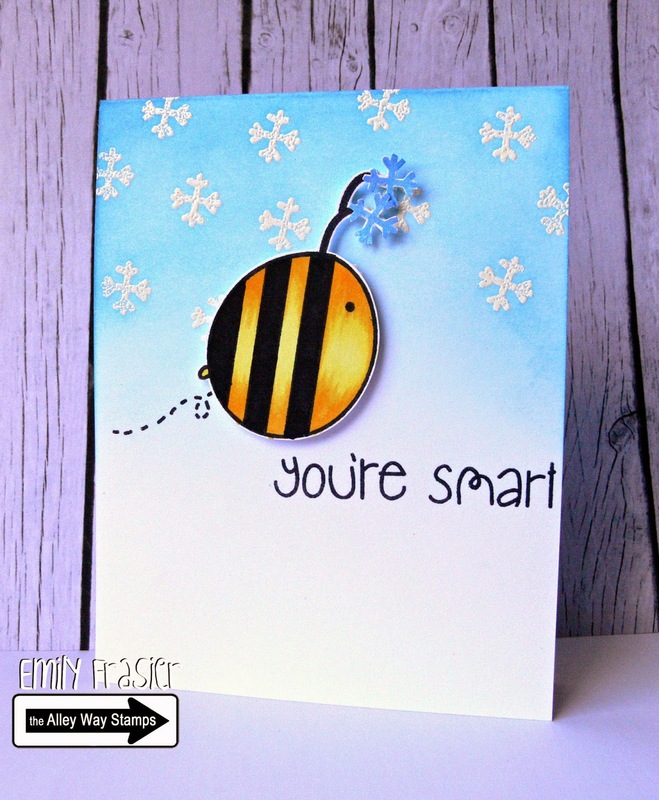 Good morning, Emily here sharing a quick card made with BEE Happy and BEE Unique. 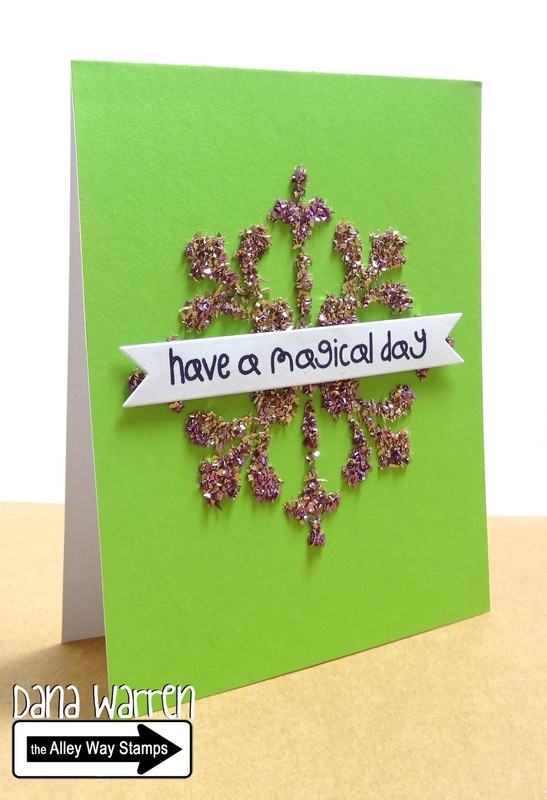 I stamped my hexagon stamp in neon, added the sentiment and few sequins to finish the card. Hey there! 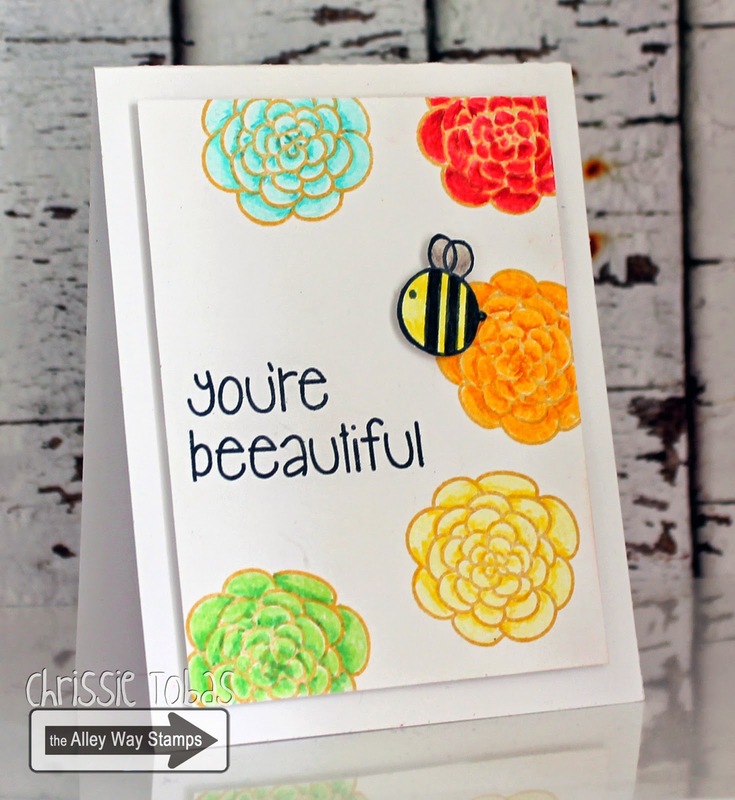 Kasia here, and I too used Bee Happy (for the hearts) along with Bee Sweet (for the sentiment) to make this simple card. Hi there, it's Christine. I made a one-layer card using all the little images from BEE Happy (the free with every purchase of 40$ or more set). The sentiment is from Speak easy. Special Video Hop with prizes! !